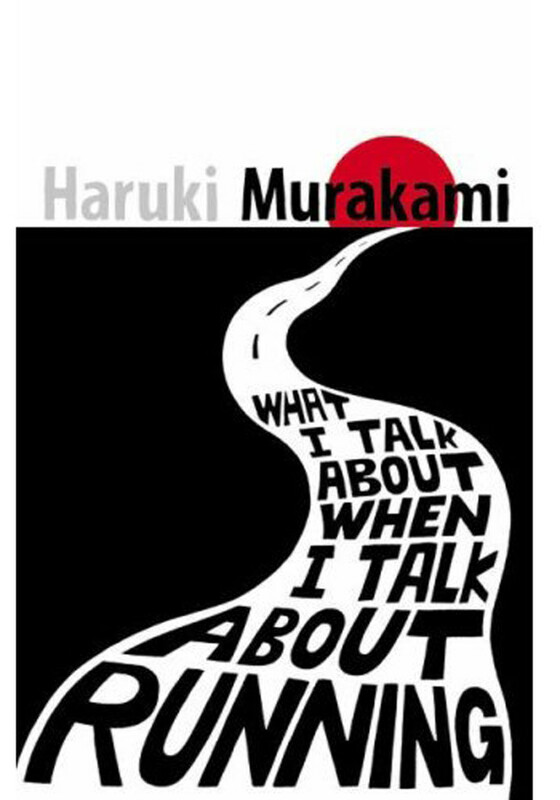 In 1982, having sold his jazz bar to devote himself to writing, Murakami began running to keep fit. A year later, he'd completed a solo course from Athens to Marathon, and now, after dozens of such races, not to mention triathlons and a slew of critically acclaimed books, he reflects upon the influence the sport has had on his life and on his writing. Equal parts travelogue, training log, and reminiscence, this revealing memoir covers his four-month preparation for the 2005 New York City Marathon and settings ranging from Tokyo's Jingu Gaien gardens, where he once shared the course with an Olympian, to the Charles River in Boston among young women who outpace him.